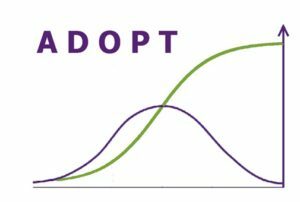 ADOPT (Adoption and Diffusion Outcome Prediction Tool) is an MS Excel-based tool that evaluates and predicts the likely level of adoption and diffusion of specific agricultural technologies and practices, with a particular target population in mind. 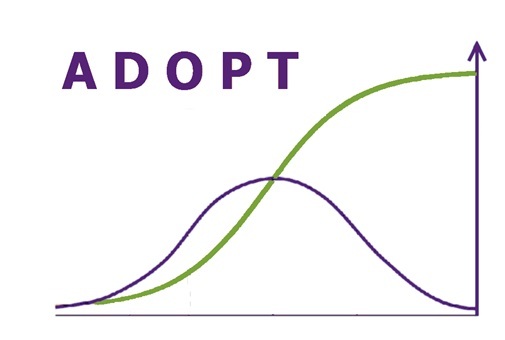 ADOPT is designed to assist those involved with agricultural research, development and extension to apply and understand factors that are likely to affect adoptability. It predicts adoption levels using a structured set of questions based on well-established understanding of the socio-economic factors influencing adoption of agricultural innovations. Smallholder – Version 1.0 (2017) This is the first version following the initial beta release. Users of the earlier version are strongly encouraged to download this version. For further information email adopt@csiro.au or ADOPT project leader Dr. Rick Llewellyn. ADOPT was developed through funding by the Cooperative Research Centre for Future Farm Industries. Additional support has been provided by GRDC, ACIAR, University of Western Australia, DAFWA and Victorian DEPI. The smallholder beta version of ADOPT was developed through funding by ACIAR and is based on the ADOPT version developed with funding from the Cooperative Research Centre for Future Farm Industries. Additional support has been provided by GRDC, CSIRO, the University of Western Australia, DAFWA and Victorian DEPI. Most software on this site requires that you must be logged in or register in order to download it.